The rector of TU Wien is O.Univ.Prof. 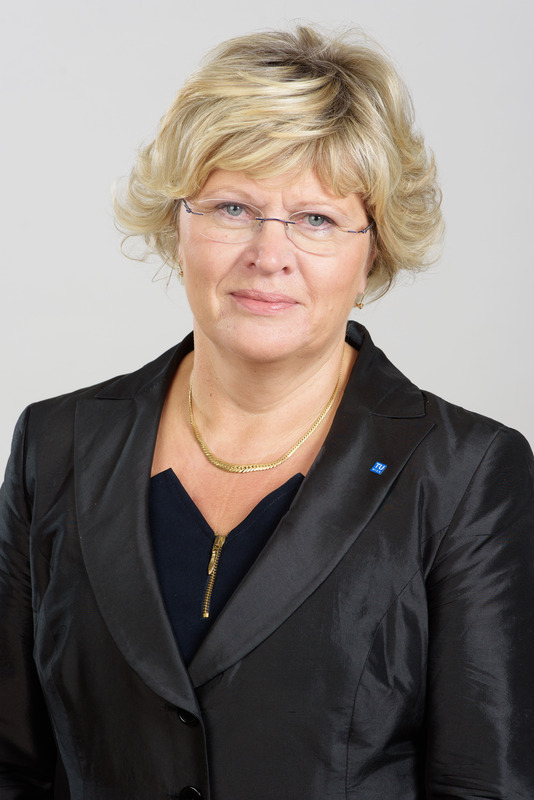 DI Dr. Sabine Seidler. We combine research and teaching to enable innovation and generate added value for society.